December 1 is World AIDS Day…each year…sadly, still this year. 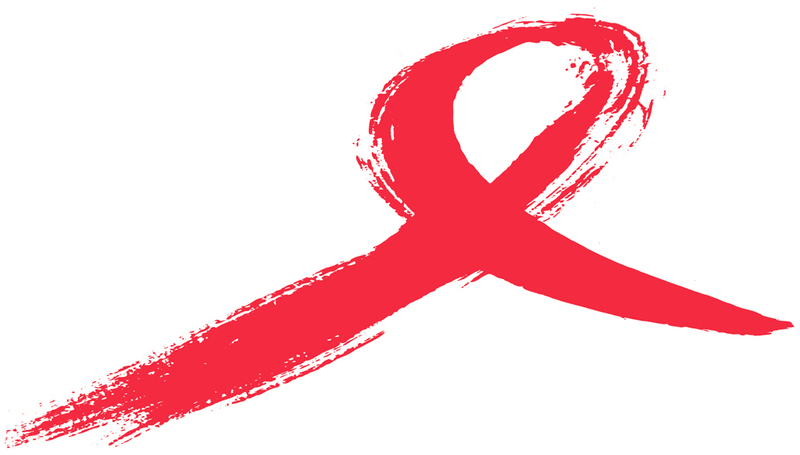 While here in the United States, AIDS has become, largely, a treatable disease, in Africa and many developing nations, it is still a certain death sentence. Millions and millions die. Their deaths from AIDS-related disease can be prevented. Children could still have parents instead of being orphaned. Suffering could be alleviated. There is still no cure, but there is treatment—and the only barrier to getting that treatment to everyone, is money. If you are unable to do anything the other 364 days a year, please, today, do something. There is a huge array of wonderfully effective HIV/AIDS organizations focusing on education, care, treatment, research, all elements of life LIVING with AIDS. One of them is calling to you. Listen. Find them. Make a difference. by donating as little as a dollar a day, we can provide life-saving medication, support and orphan care to keep these children and families alive. 100% of your donation will go directly to this cause.